Companies must have at least one department set up to use manager roles. 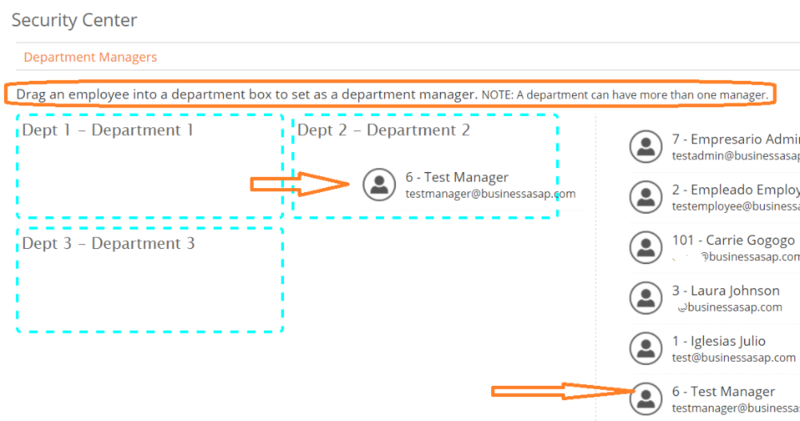 Drag and Drop an Employee from the list on the right into a department box to set up a department manager. 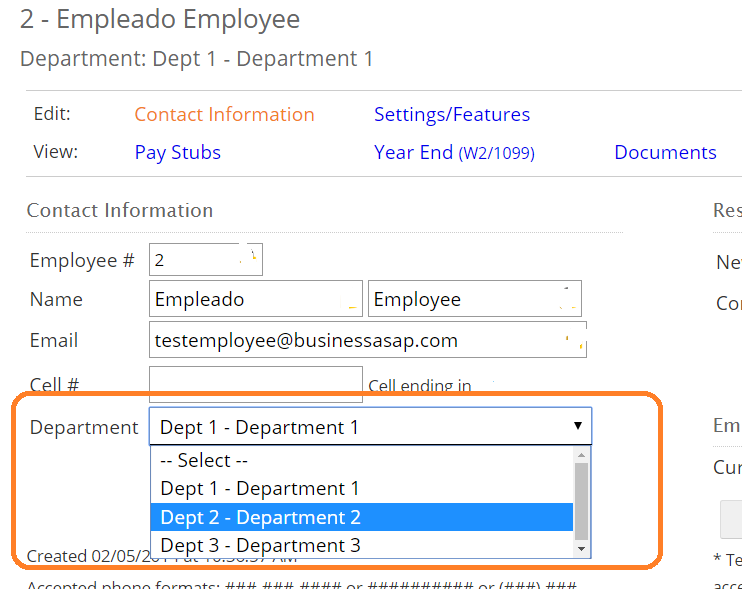 NOTE: A department can have more than one manager & managers can also be listed in more than one department.